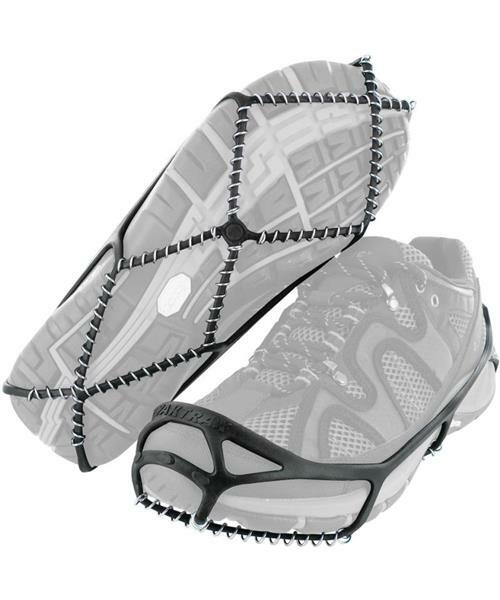 The original Yaktrax® design, Yaktrax Walk is a lightweight and easy to use ice-traction device. Perfect for pedestrians, professionals and the elderly, the Walk provides greater stability while walking on snow or ice. The Yaktrax Walk reduces the risk of falls and injuries while walking to school, work, or just to the mailbox!